Need a Part You Can't Find? 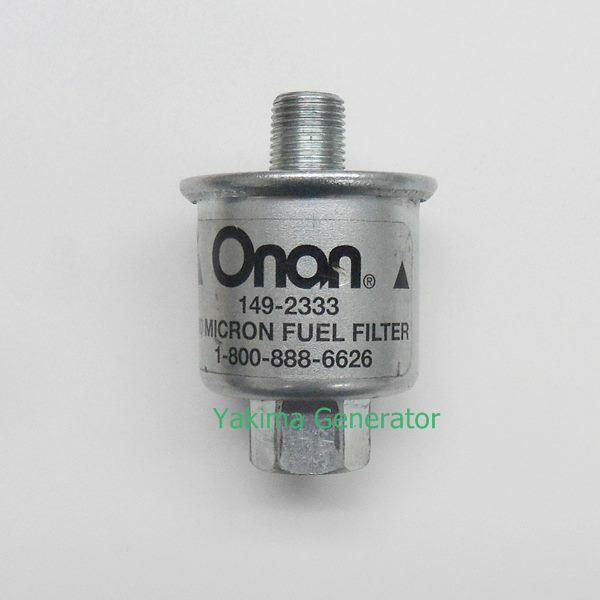 Contact Us - We have access to the full line of Parts for Onan, Kohler, Generac and Briggs and Stratton Generators. Let us Know what you need - We are Happy to Help. That is 2 days or 3 days from time of shipping.